Earn 22 loyalty points when you order this item. 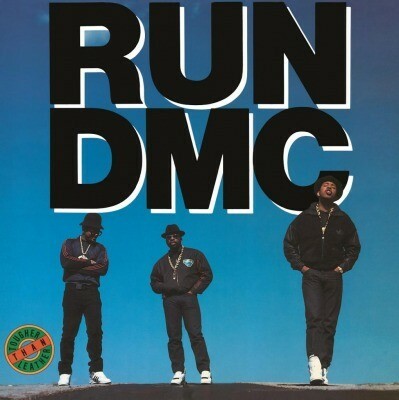 Released in 1988, Tougher Than Leather was the culmination of the Rap/Rock road that Run-DMC travelled in since their earlier albums King Of Rock and Raising Hell. Its superb production, booming 808 beats combined with guitar samples, catchy choruses and smart rhymes made Tougher Than Leather undoubtedly the best Hip Hop record that came out in 1988. Great tracks include "Mary, Mary", "Run's House" and "I'm Not Going Out Like That". 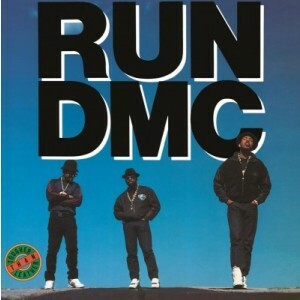 Its equal appeal to Hip Hop as well as Rock fans made the album a million seller, and underlined Run-DMC's stature as living Hip Hop legends all over the world. A 180g audiophile vinyl release. 3. THEY CALL US RUN-D.M.C.